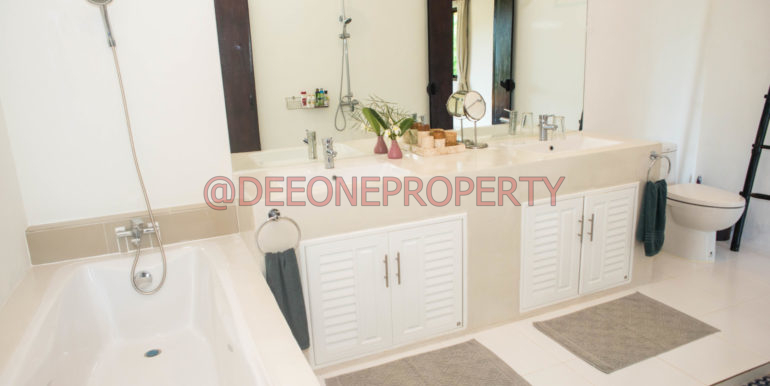 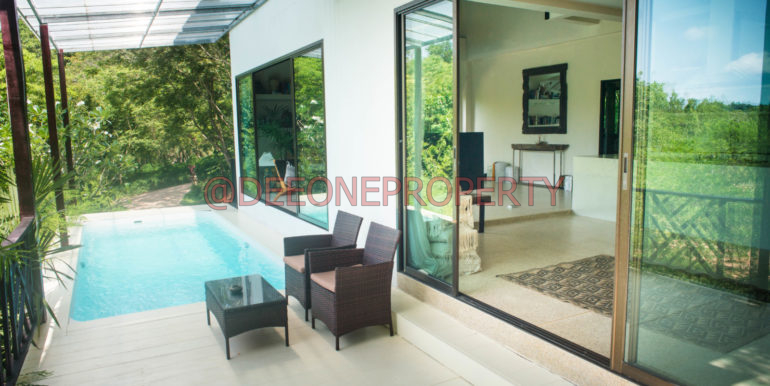 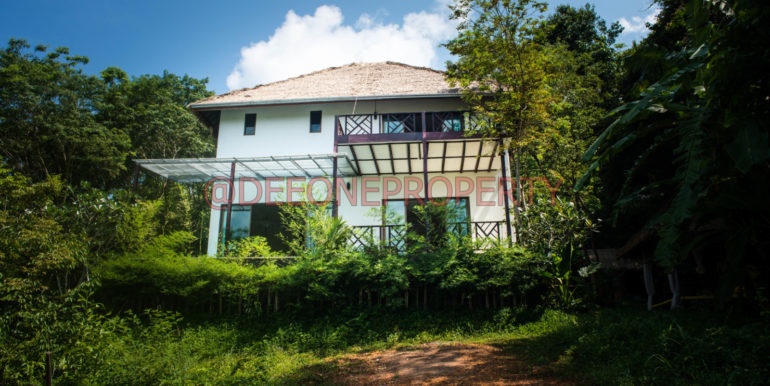 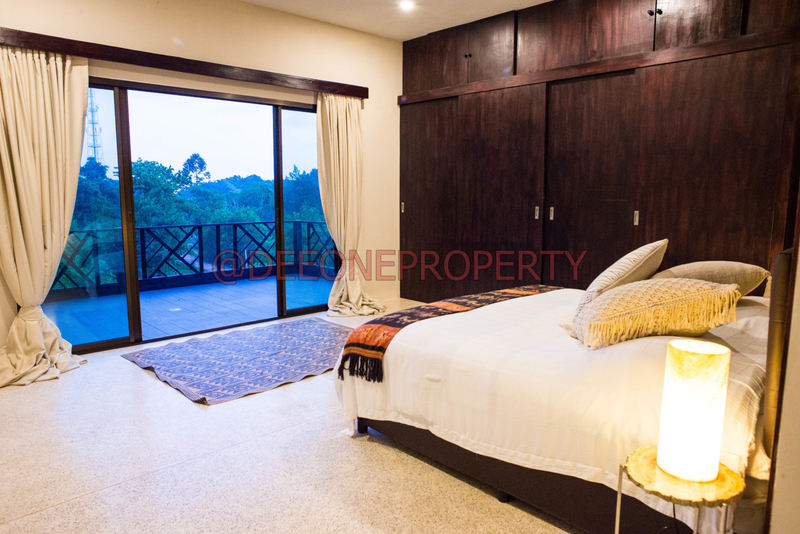 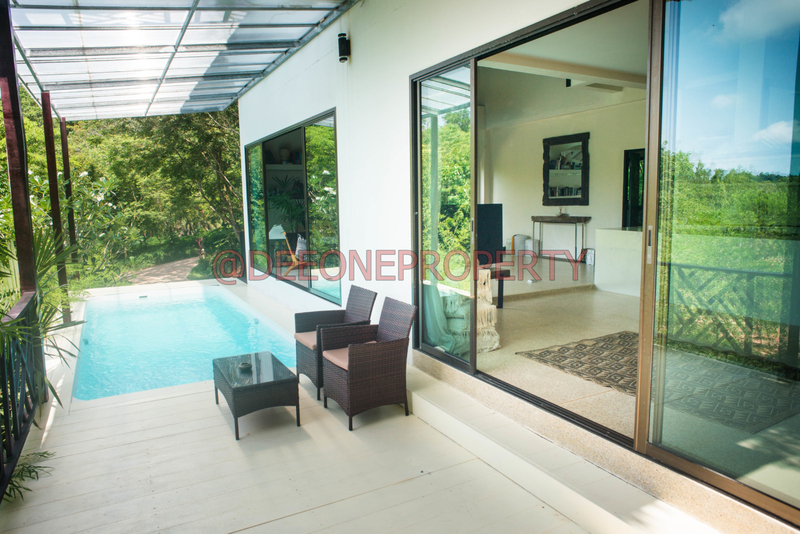 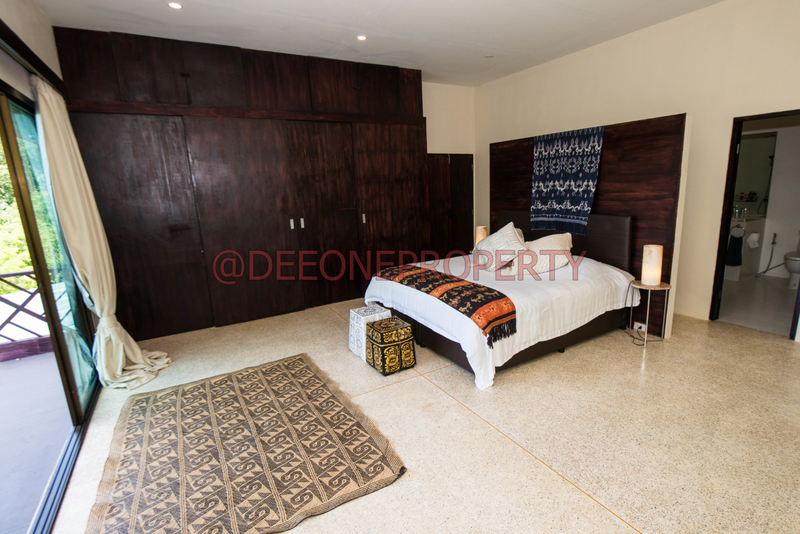 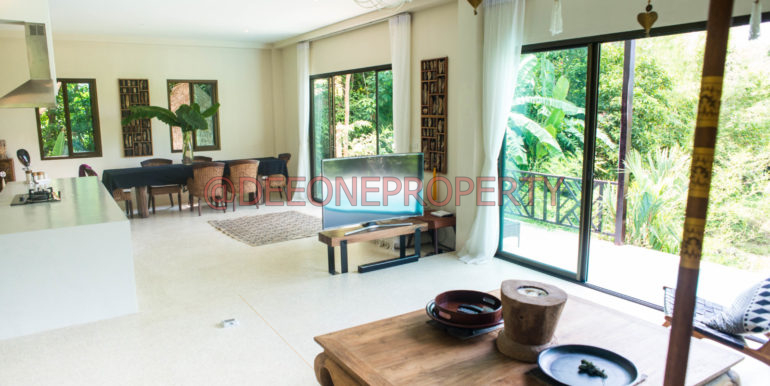 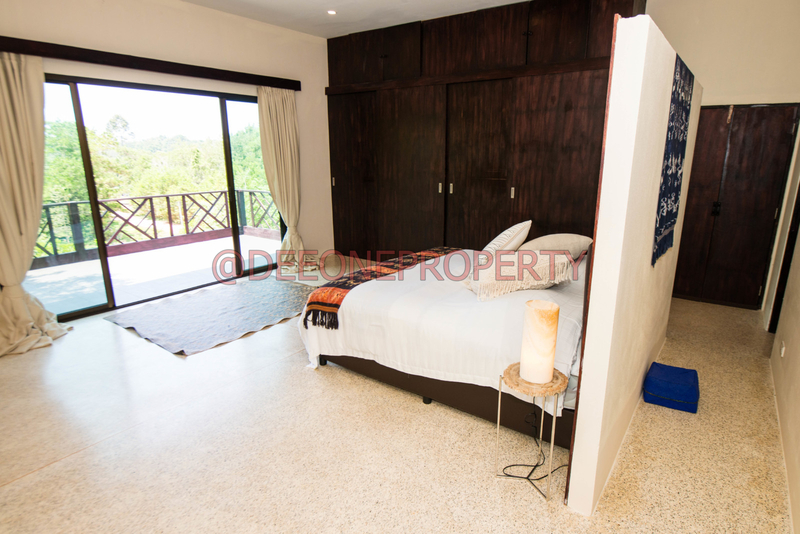 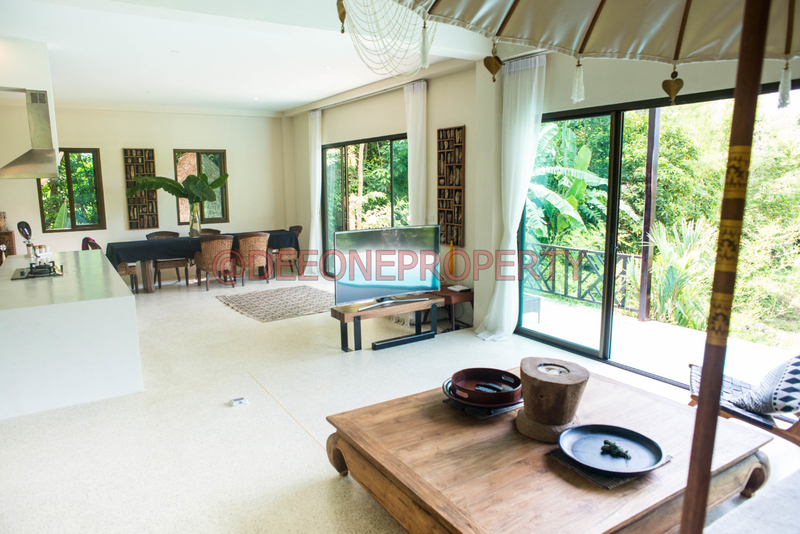 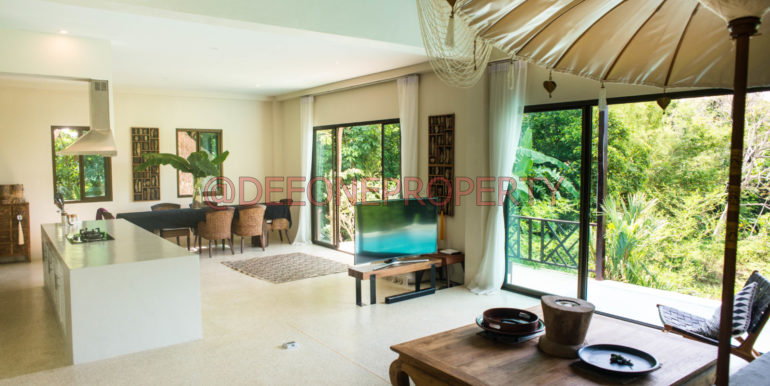 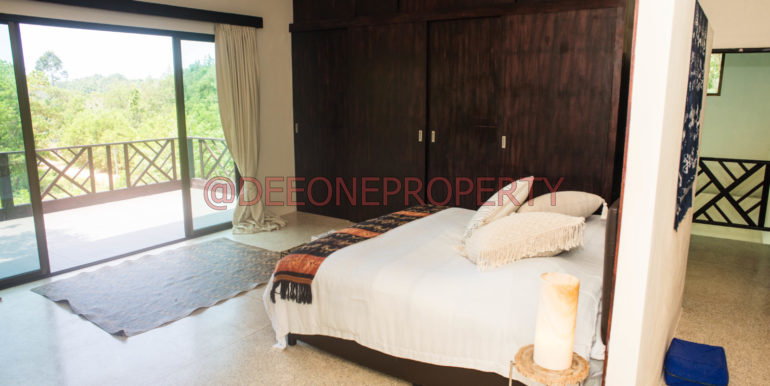 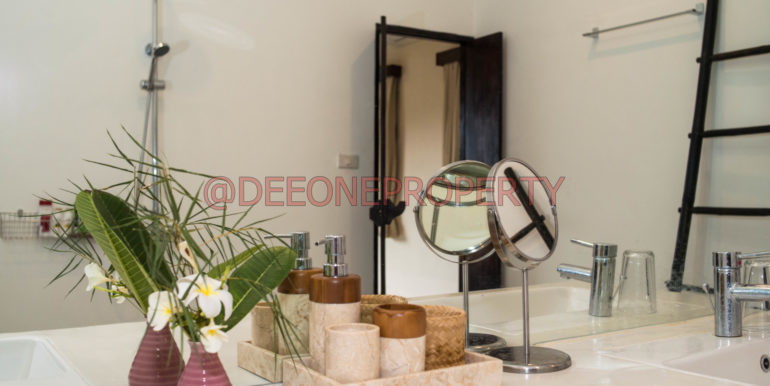 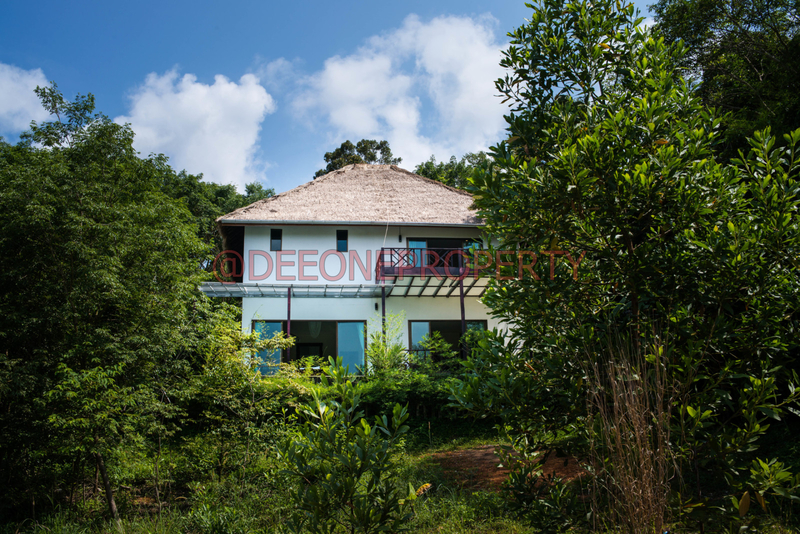 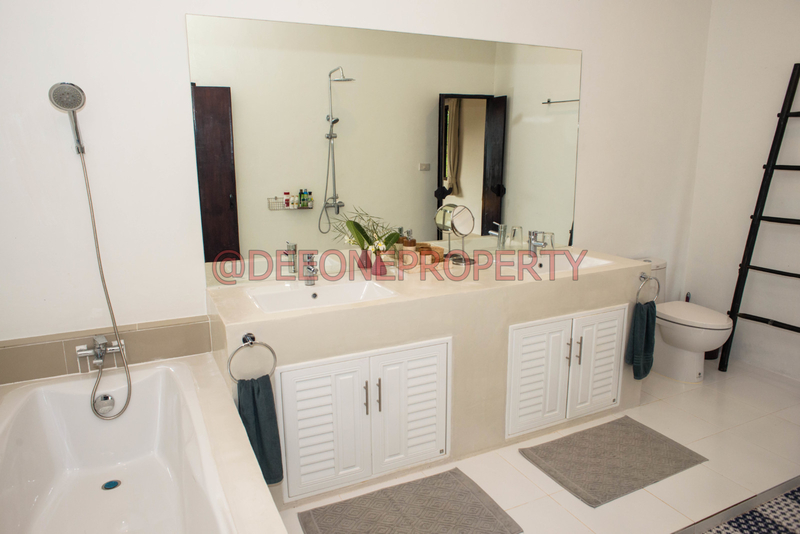 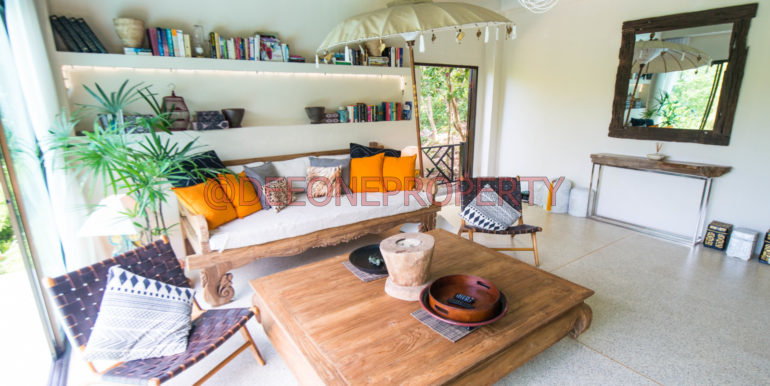 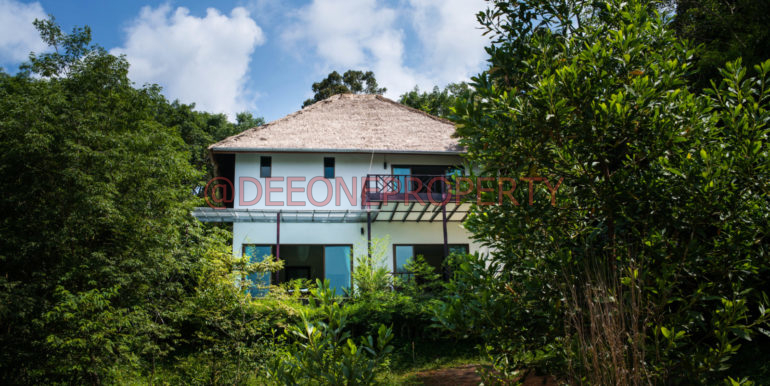 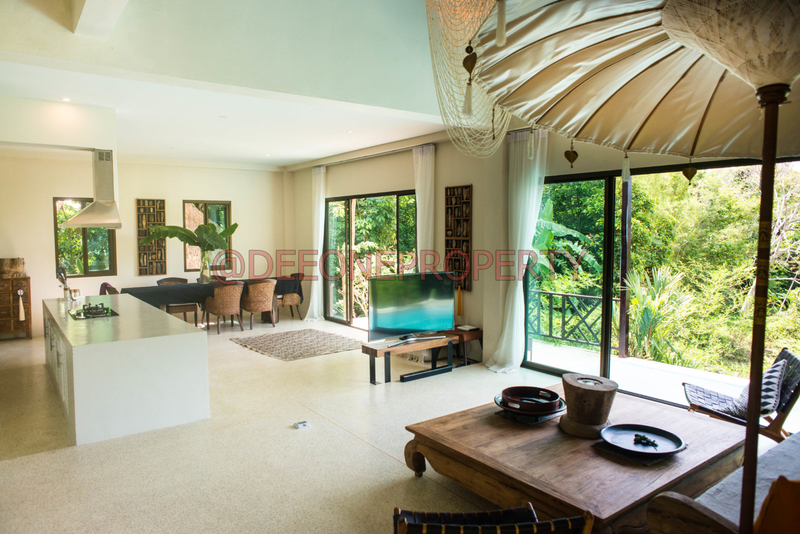 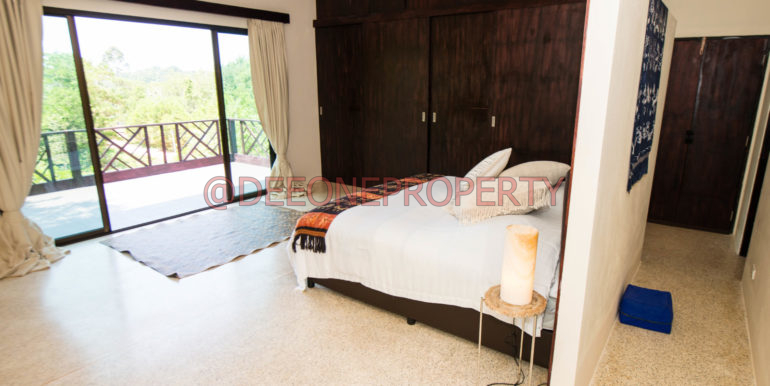 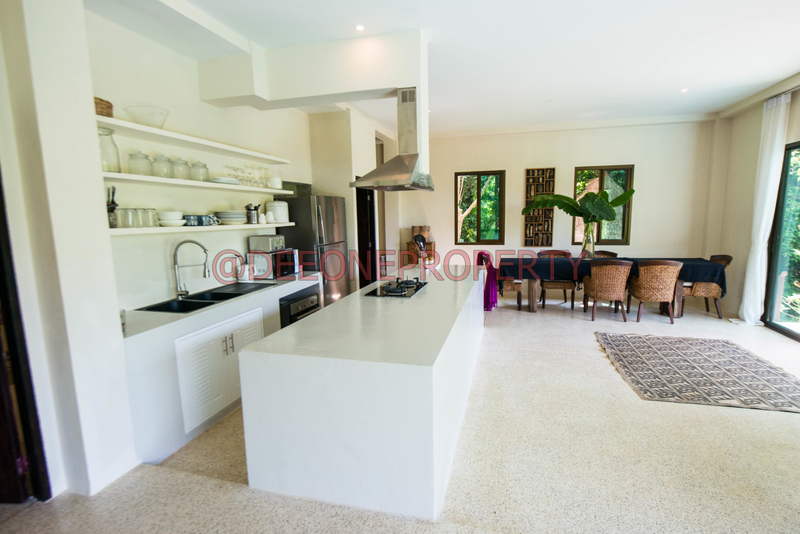 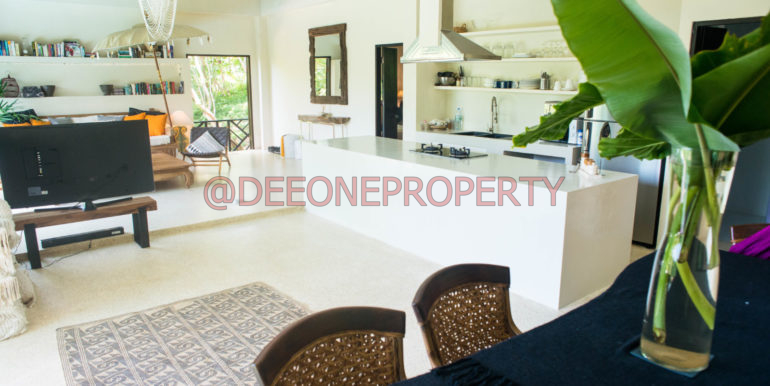 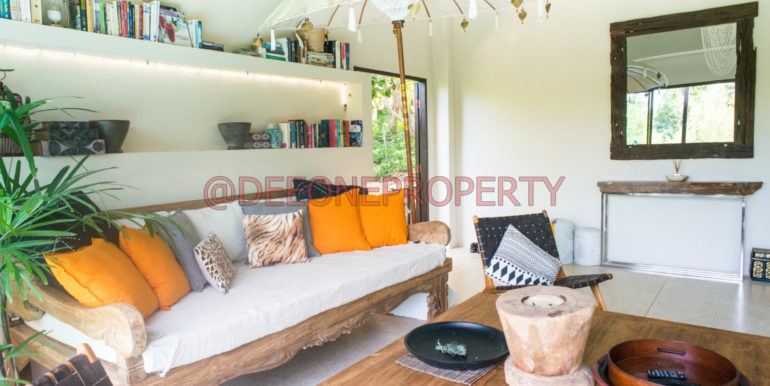 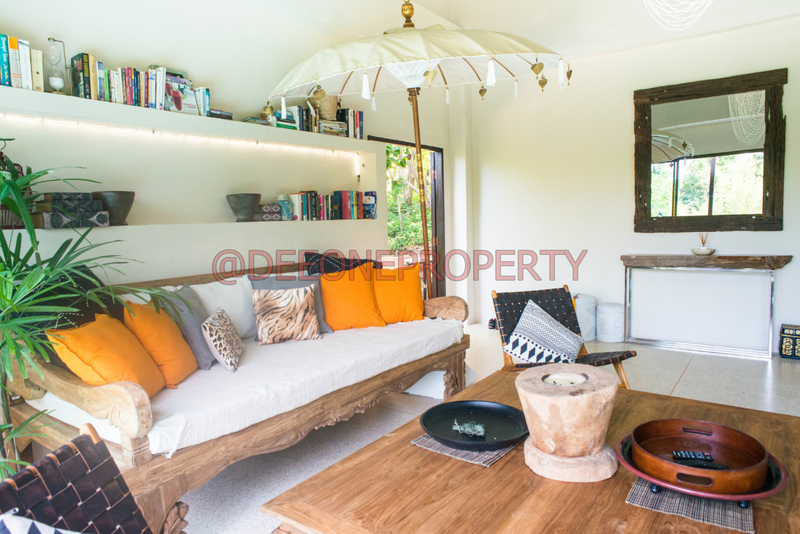 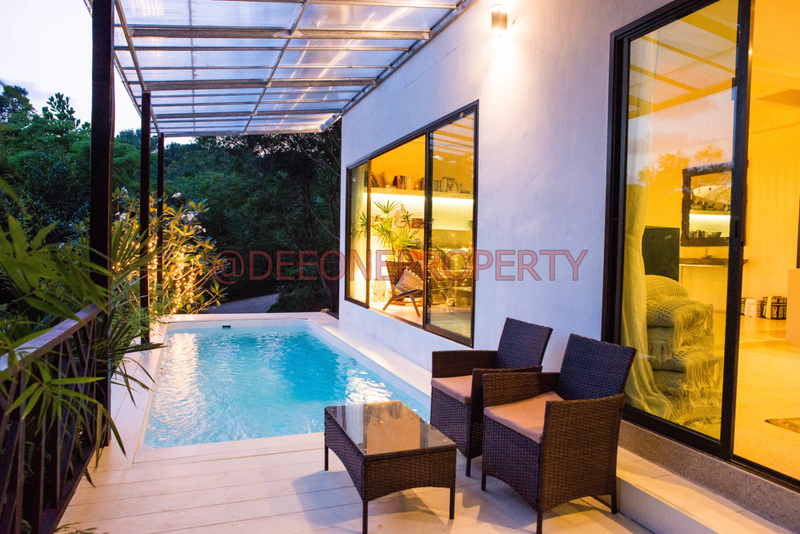 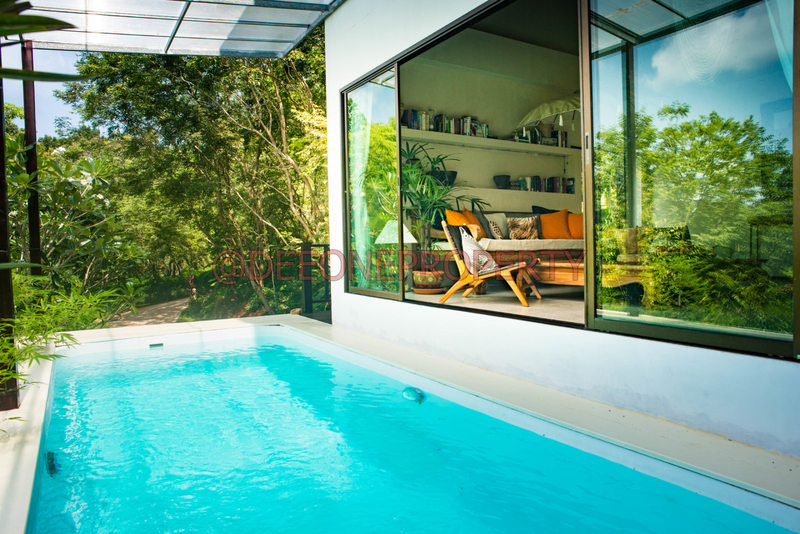 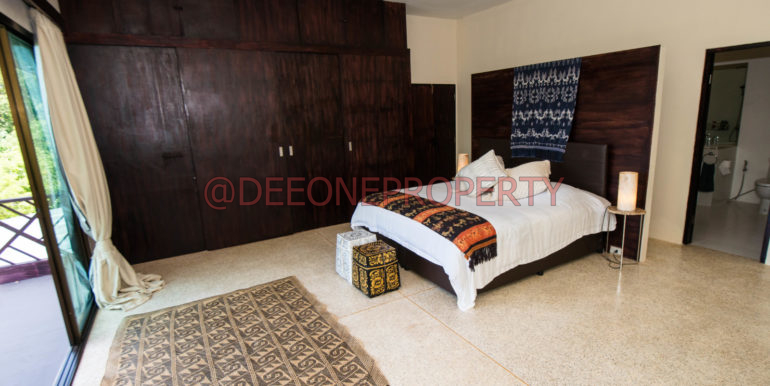 This beautiful newly built pool villa in quiet location with great mountain view is available for rent, during low season – from May to September. 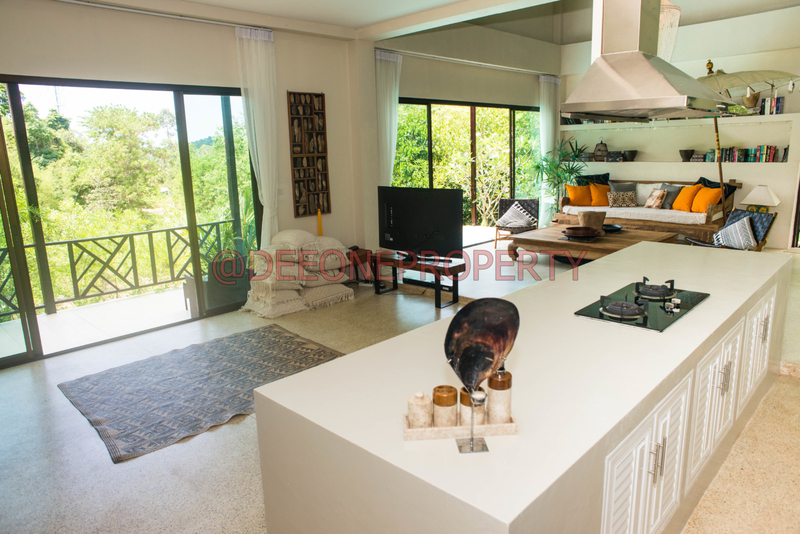 It is a 300 sqm. 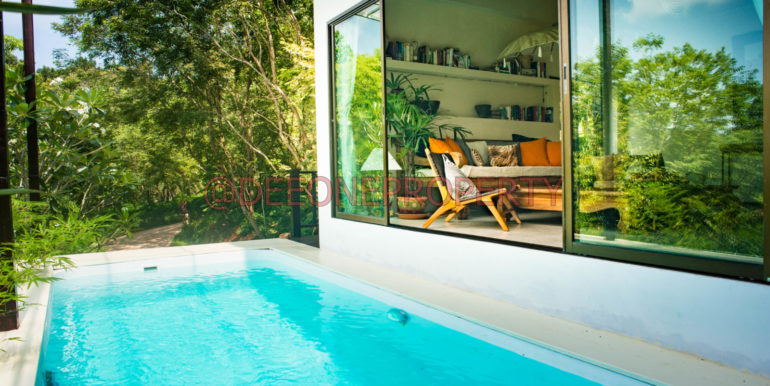 single house surrounded by Nature with a small stream on a side of the house built on 608 sqm. 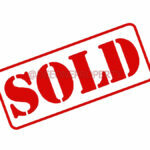 land. 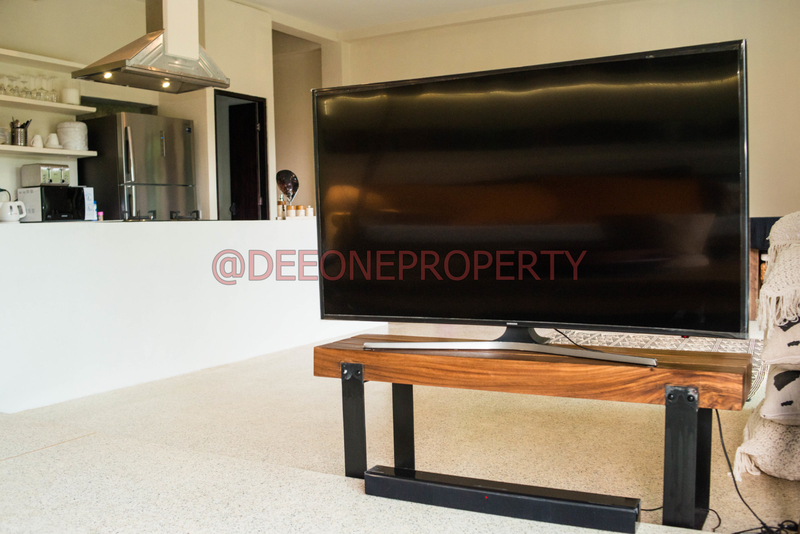 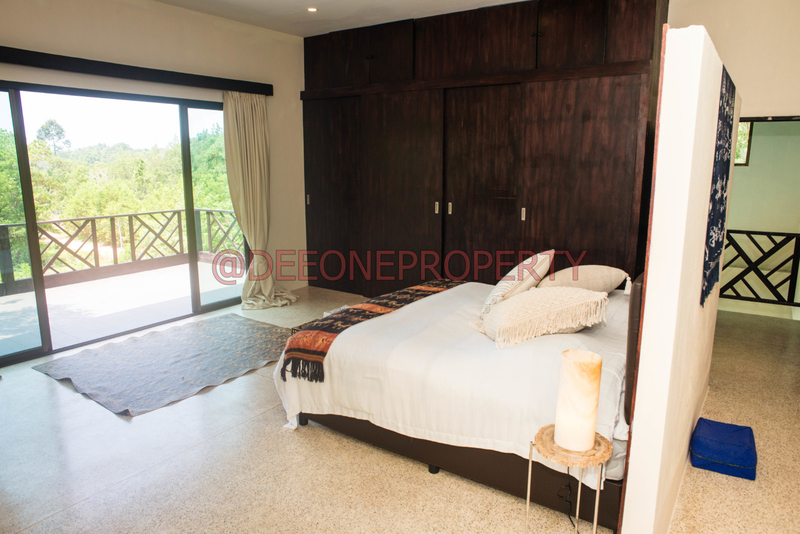 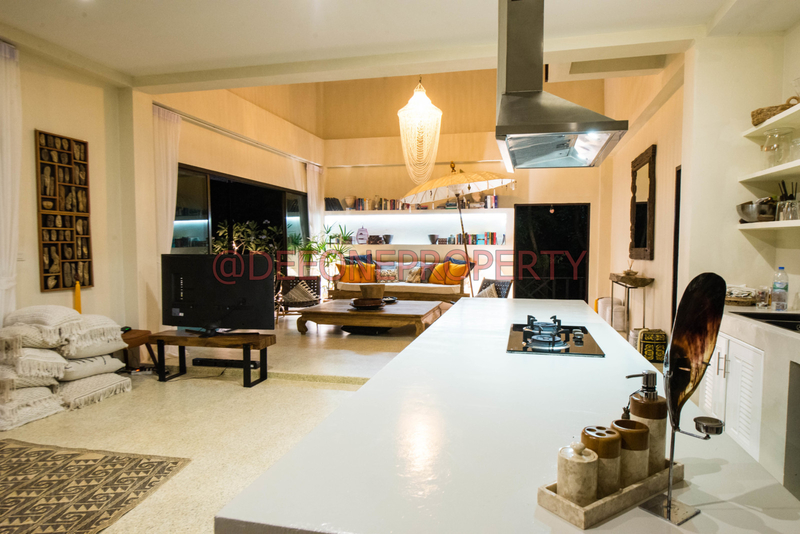 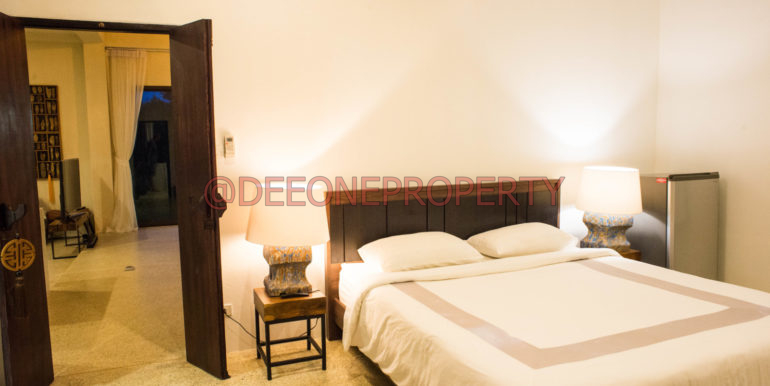 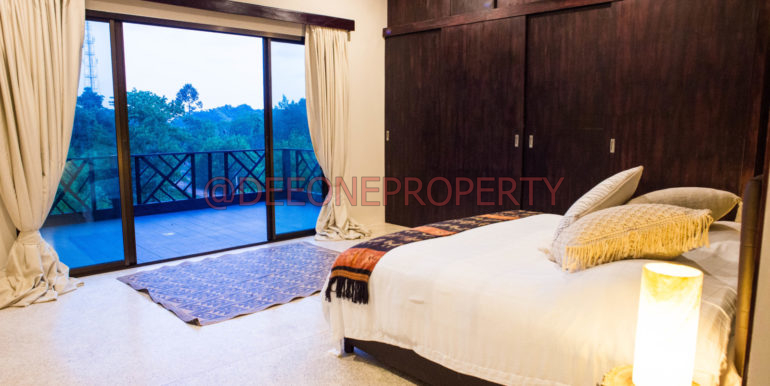 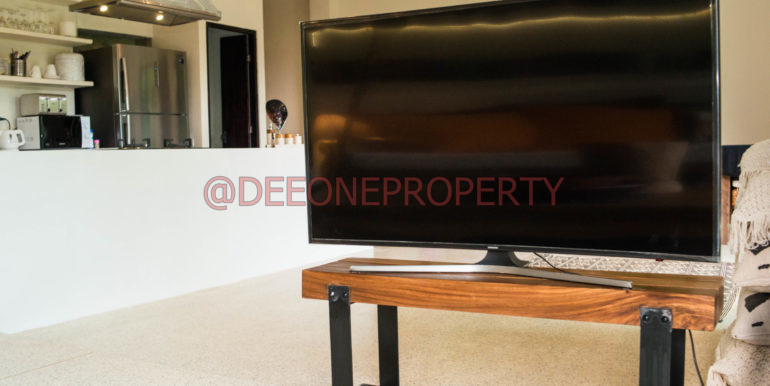 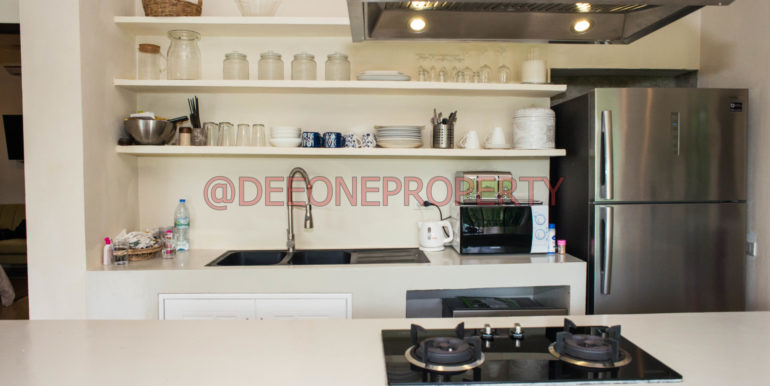 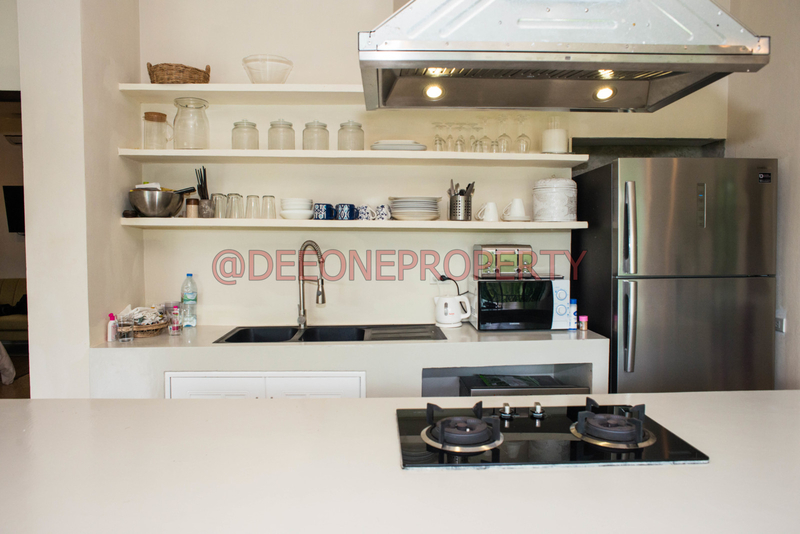 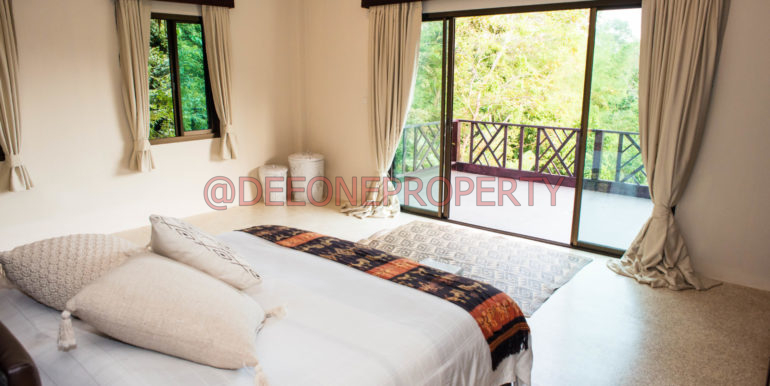 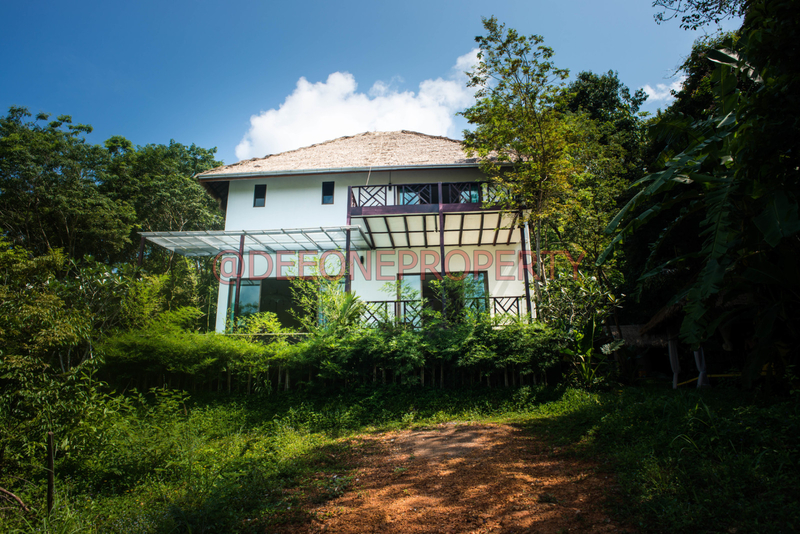 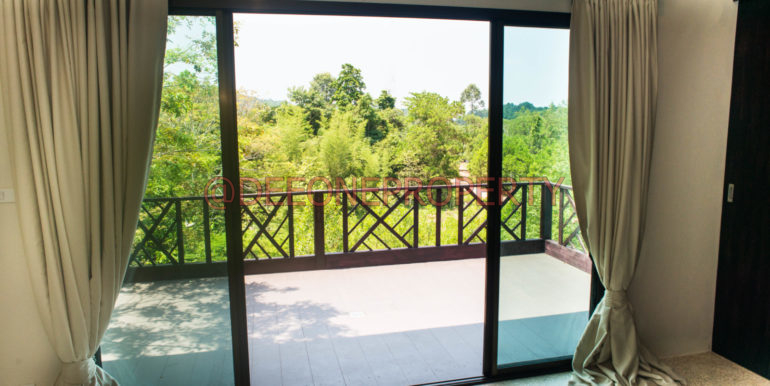 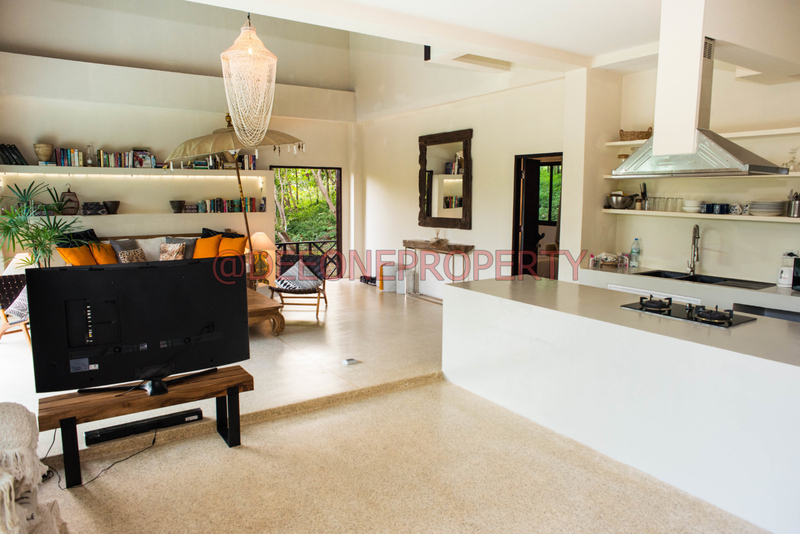 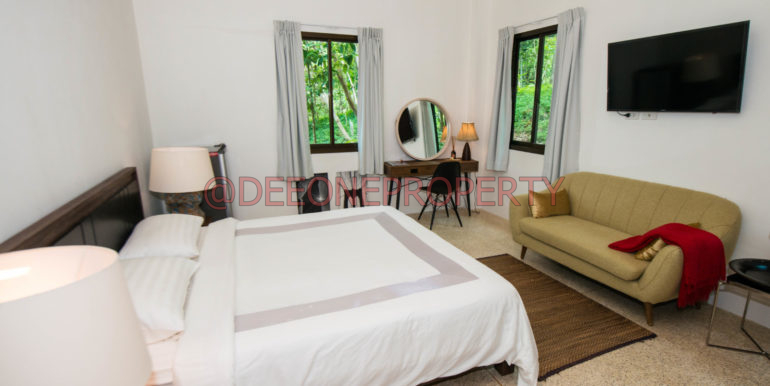 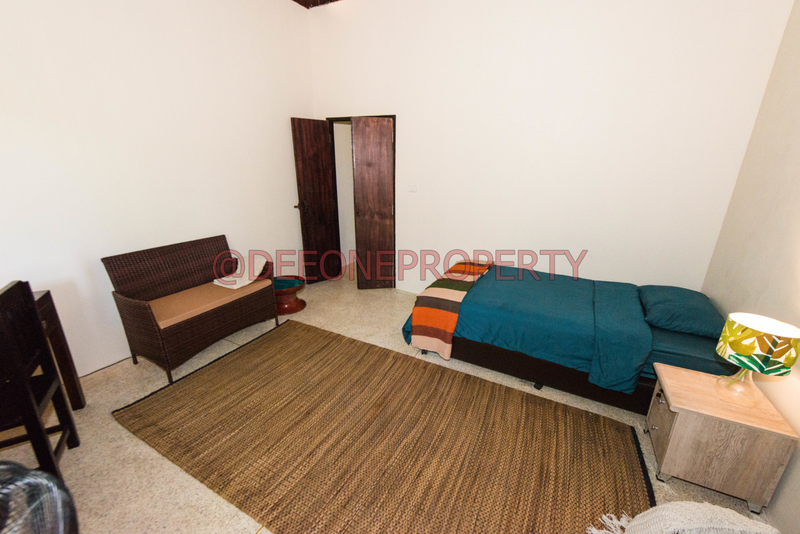 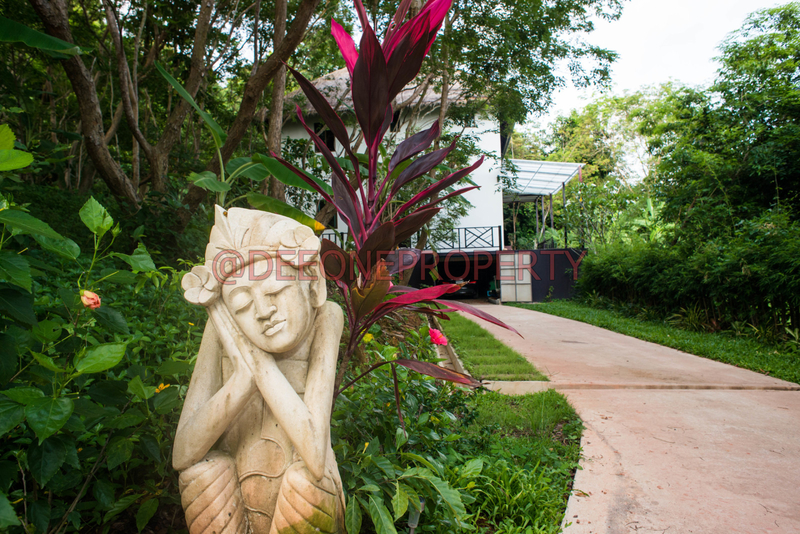 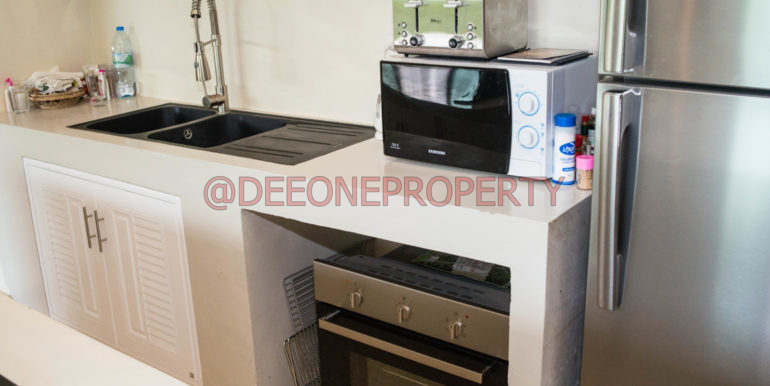 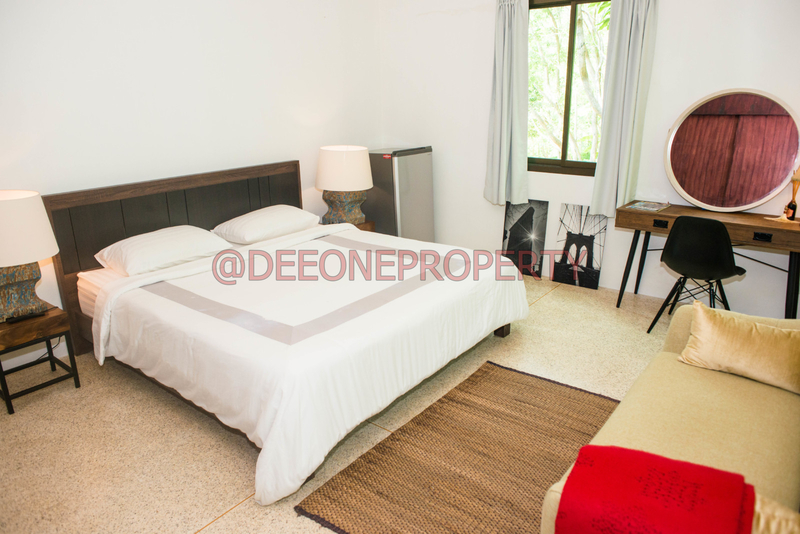 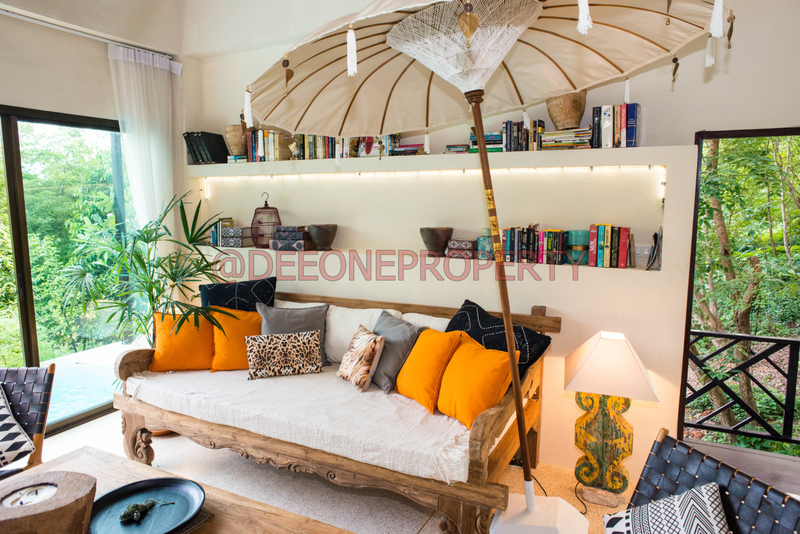 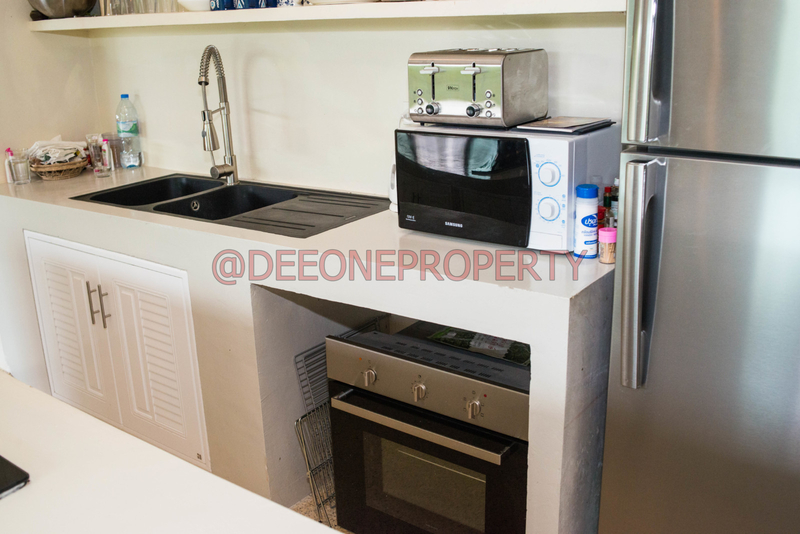 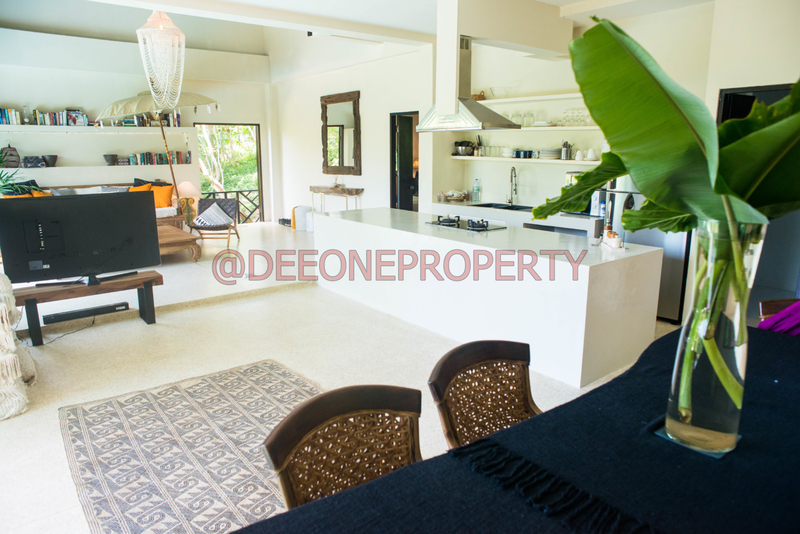 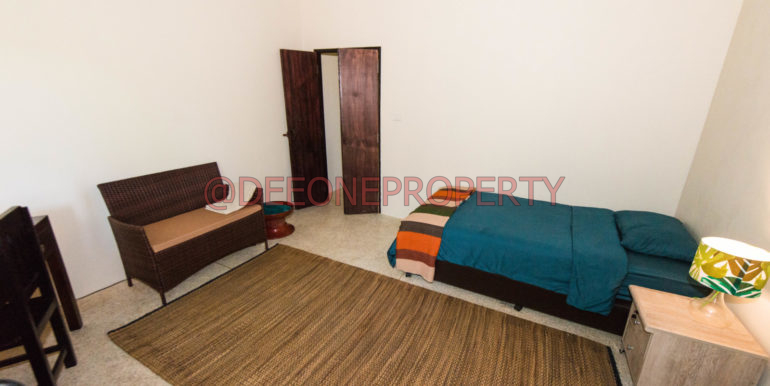 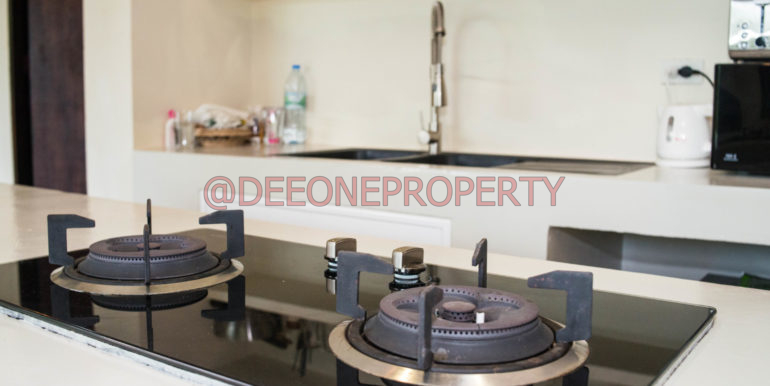 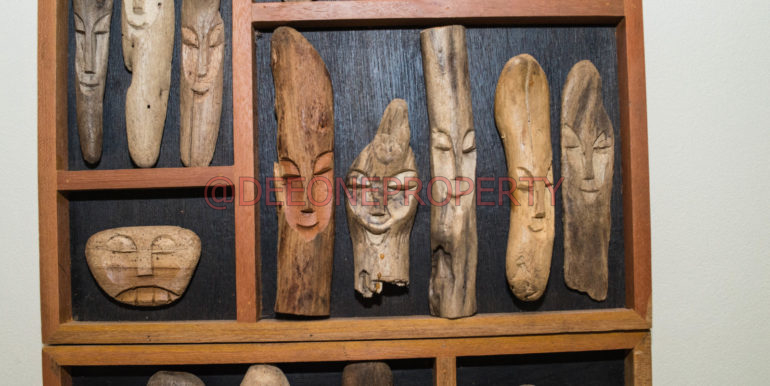 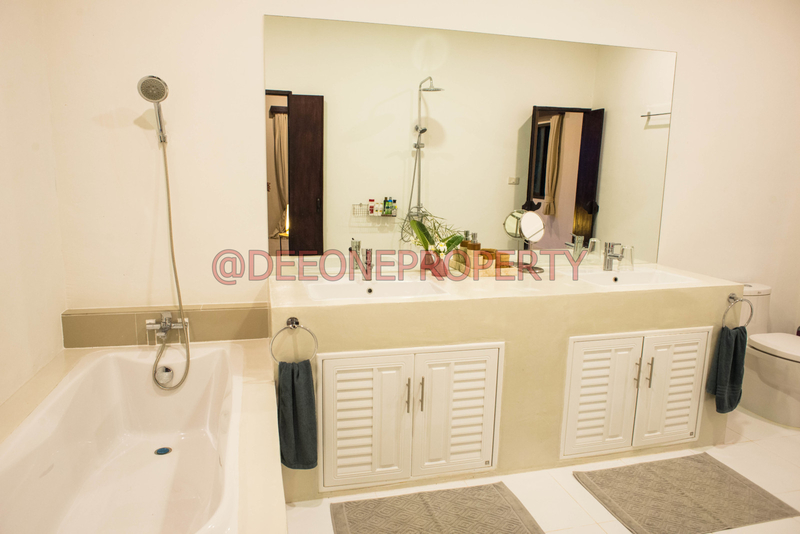 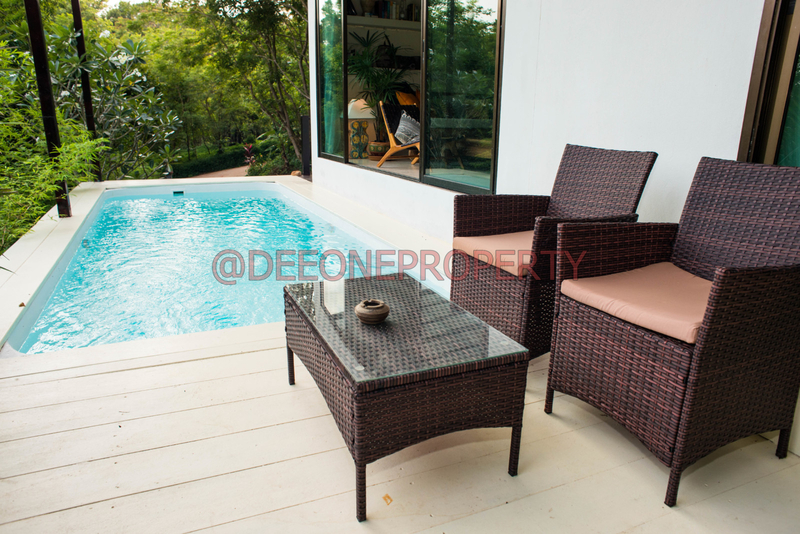 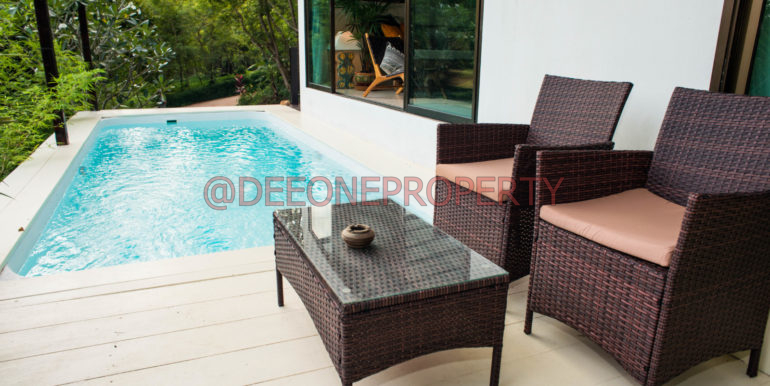 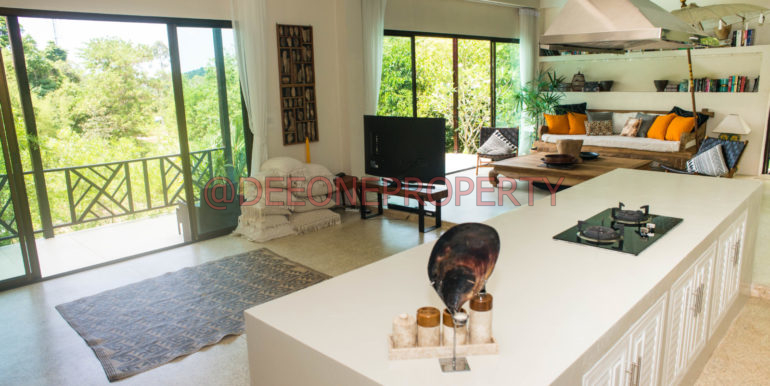 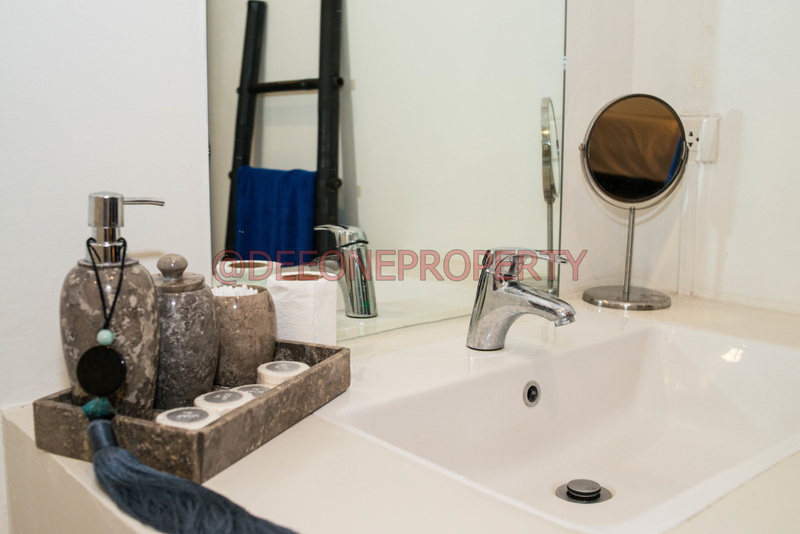 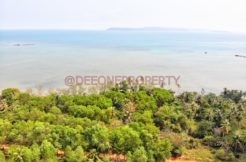 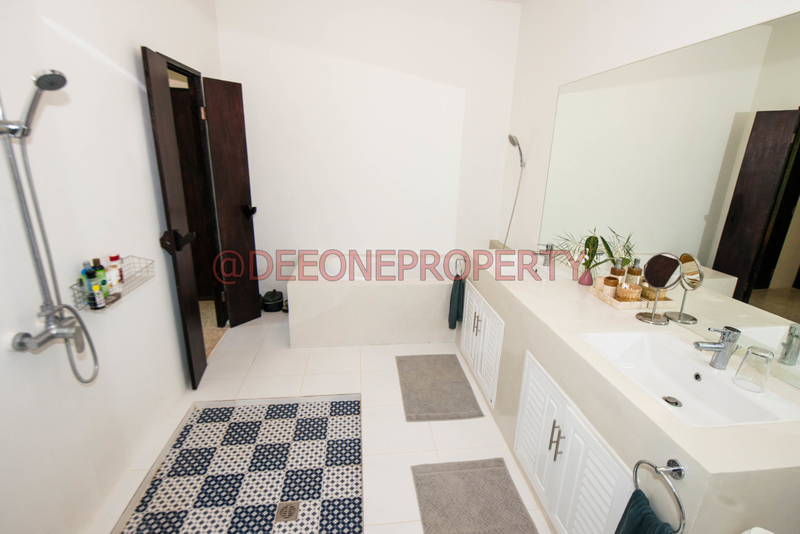 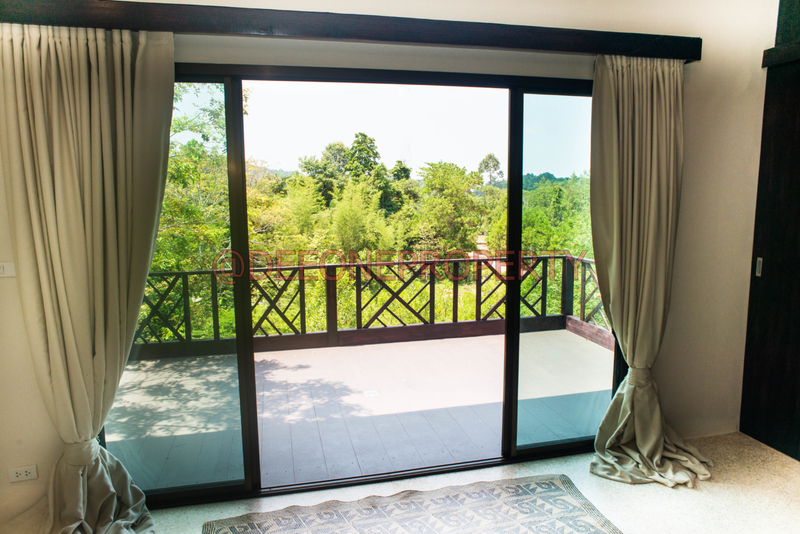 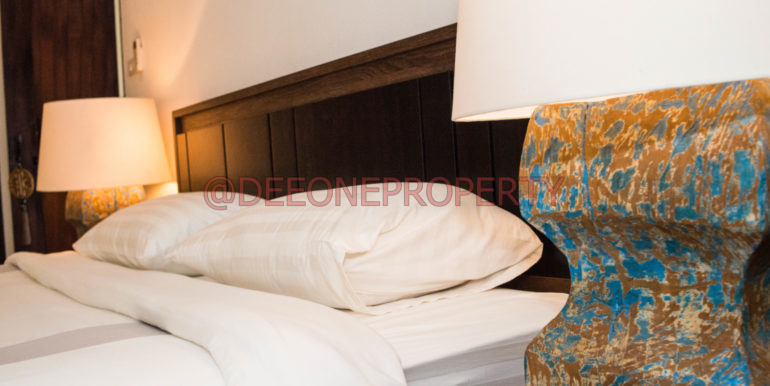 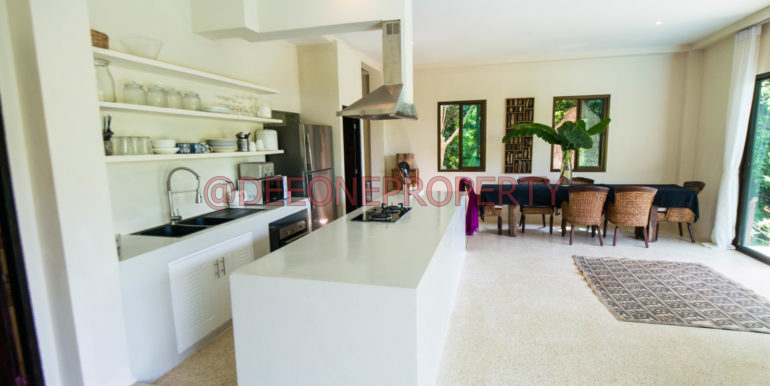 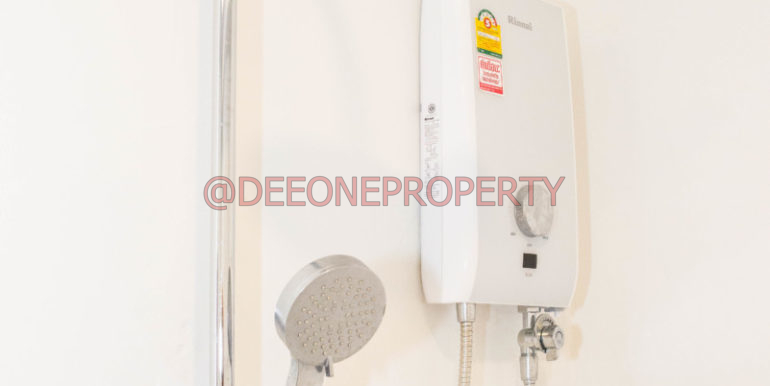 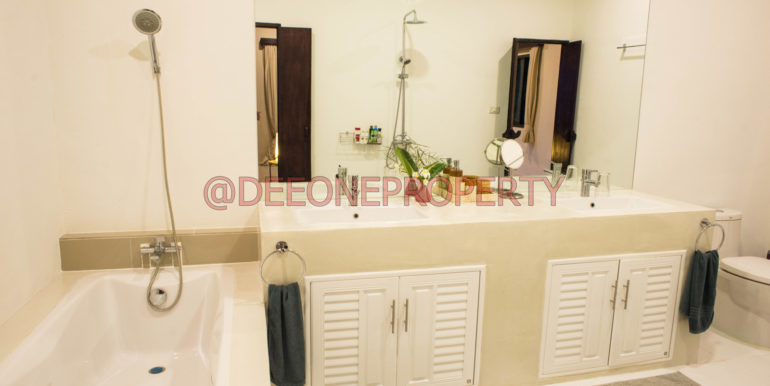 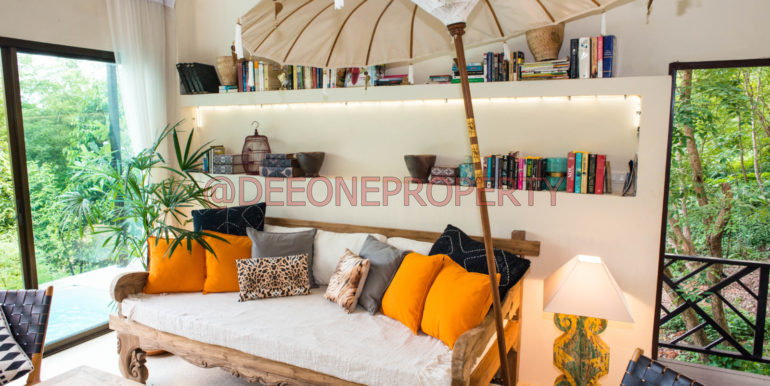 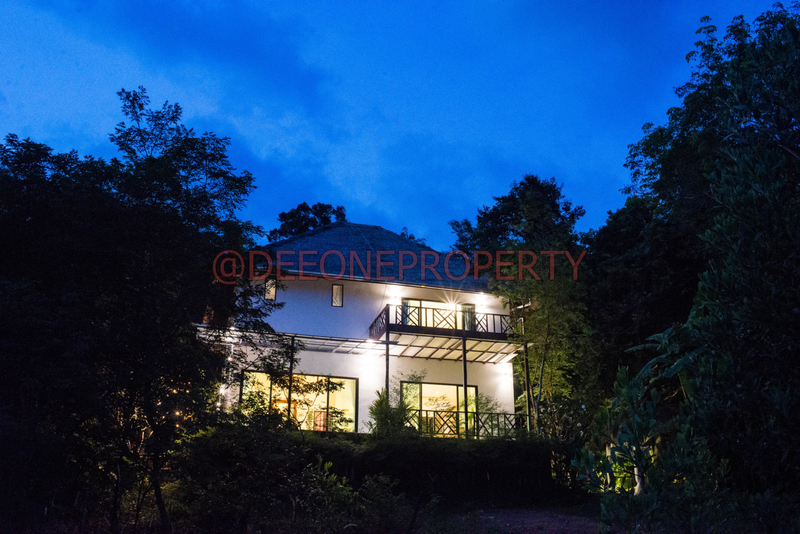 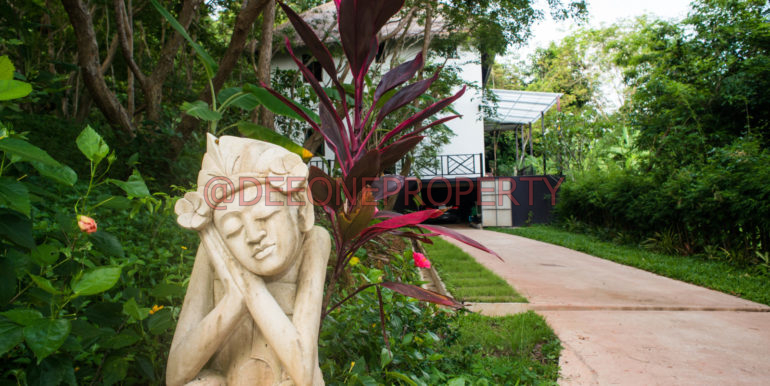 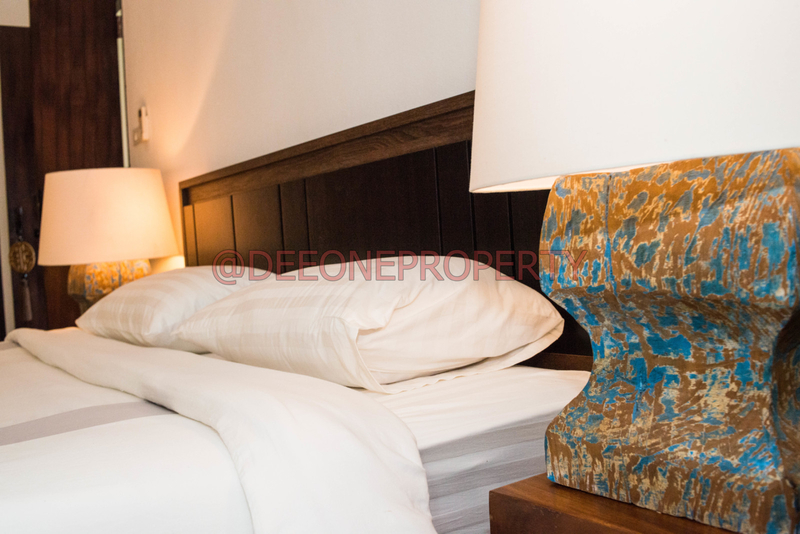 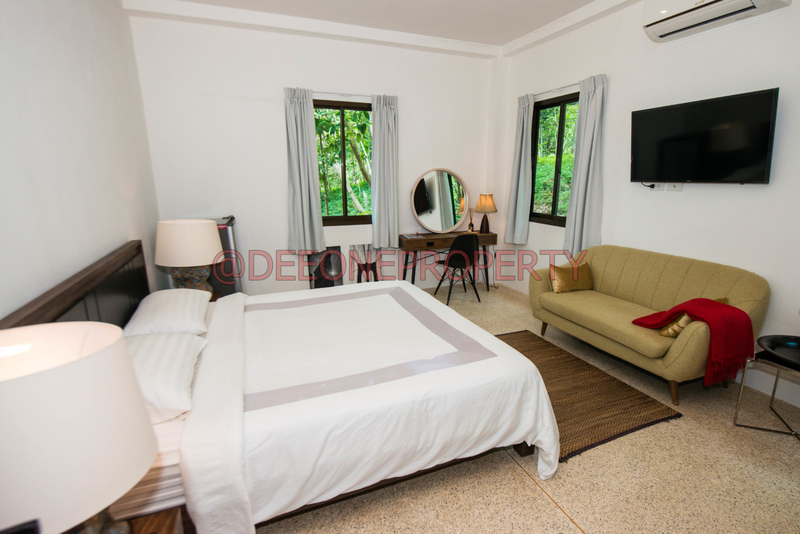 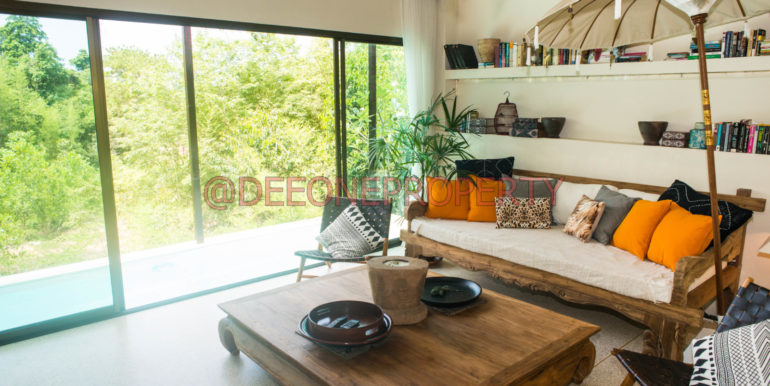 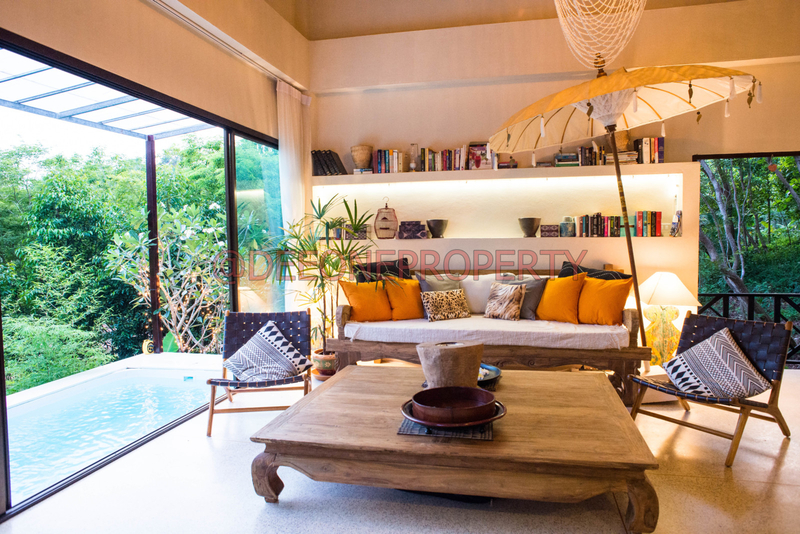 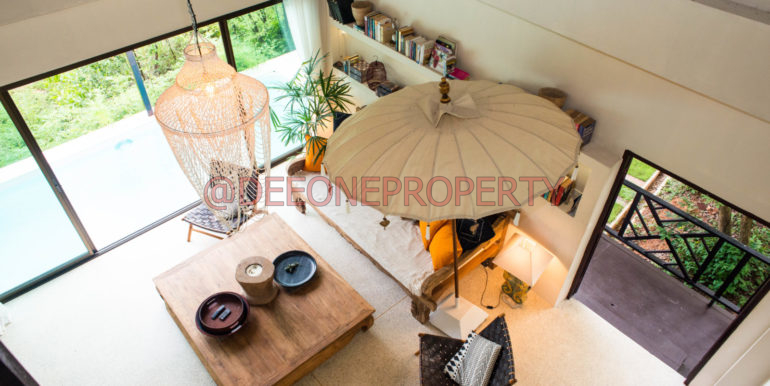 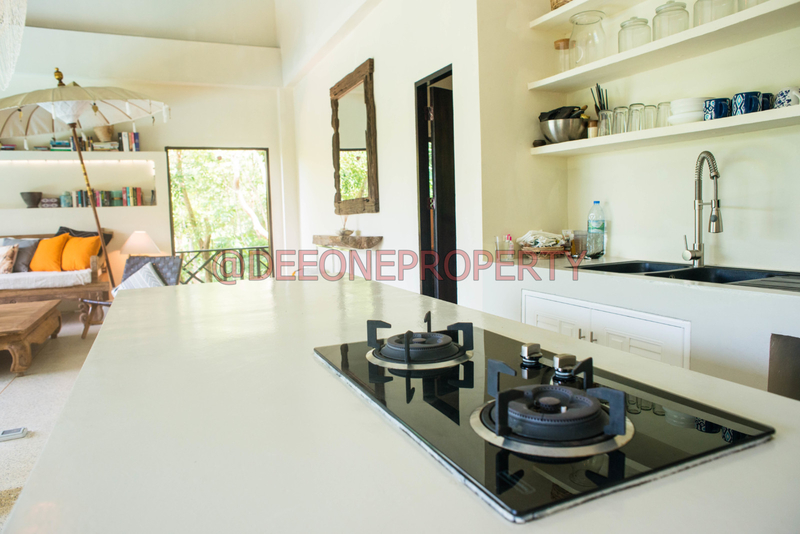 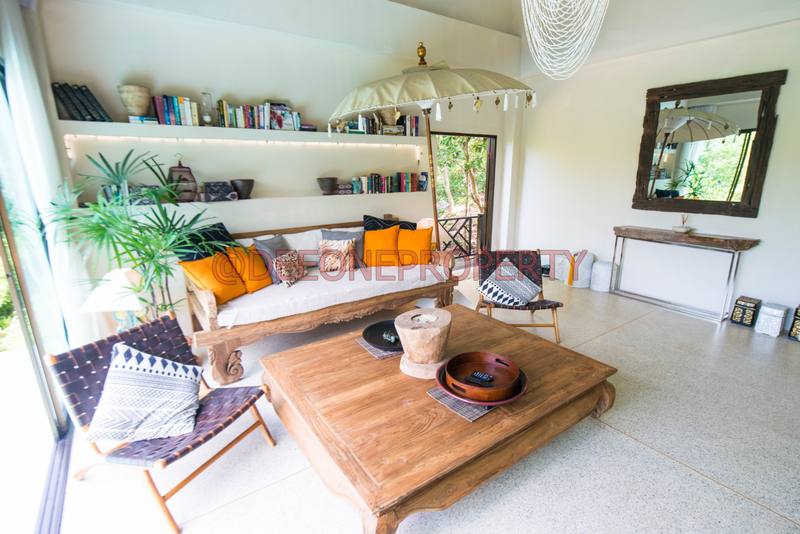 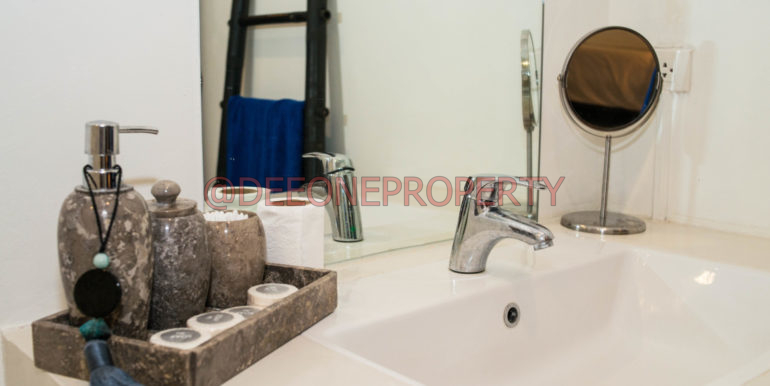 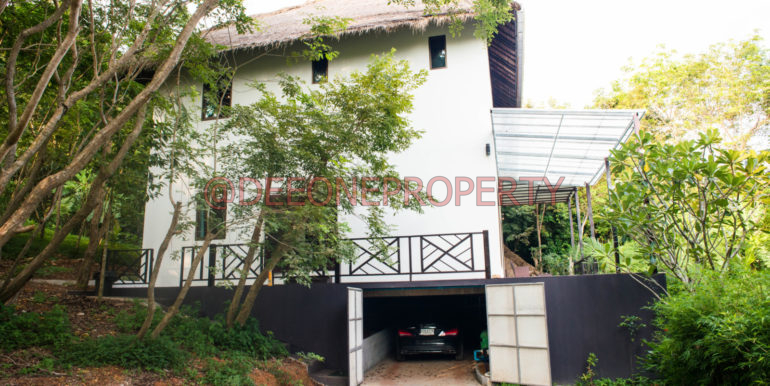 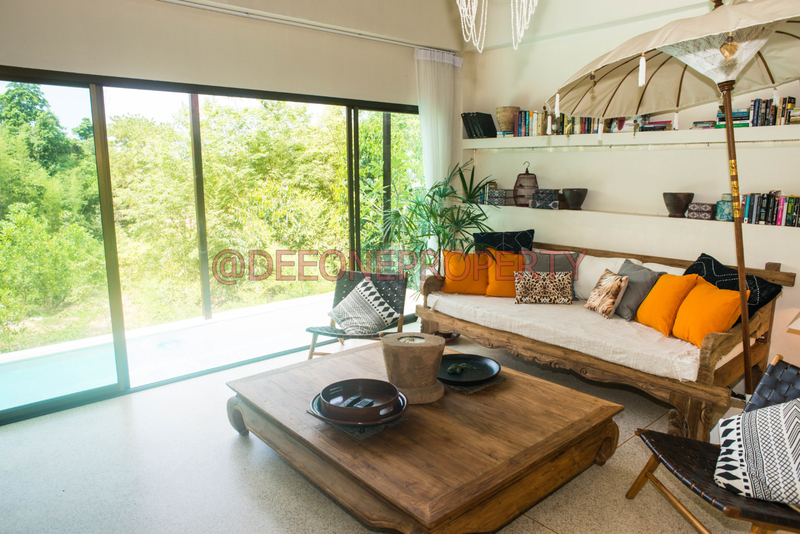 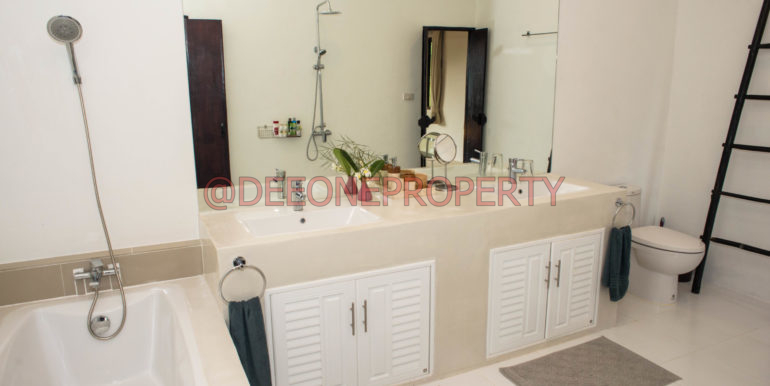 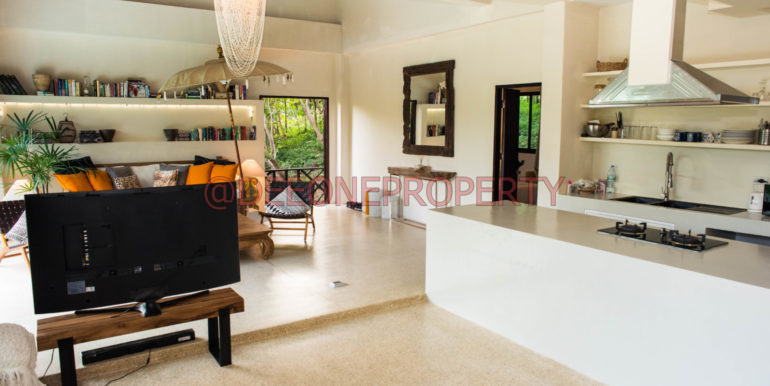 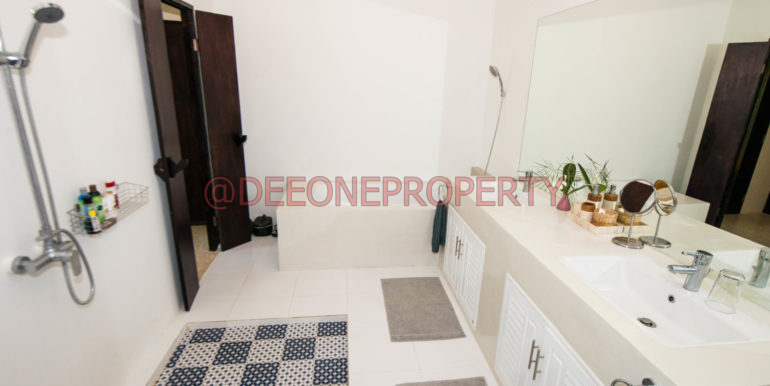 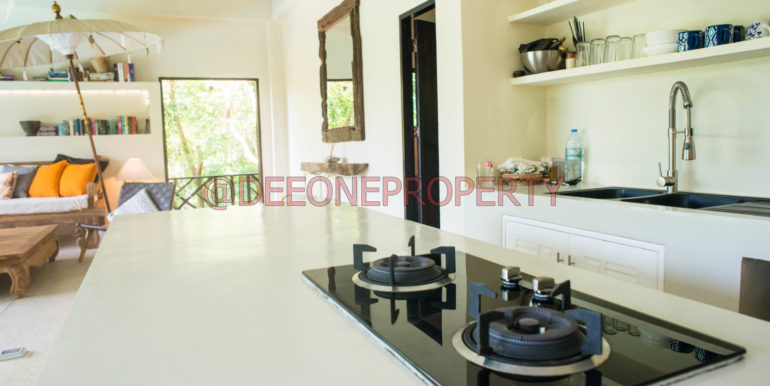 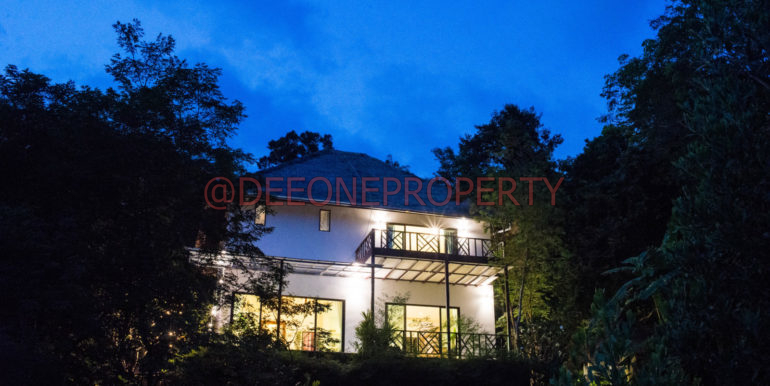 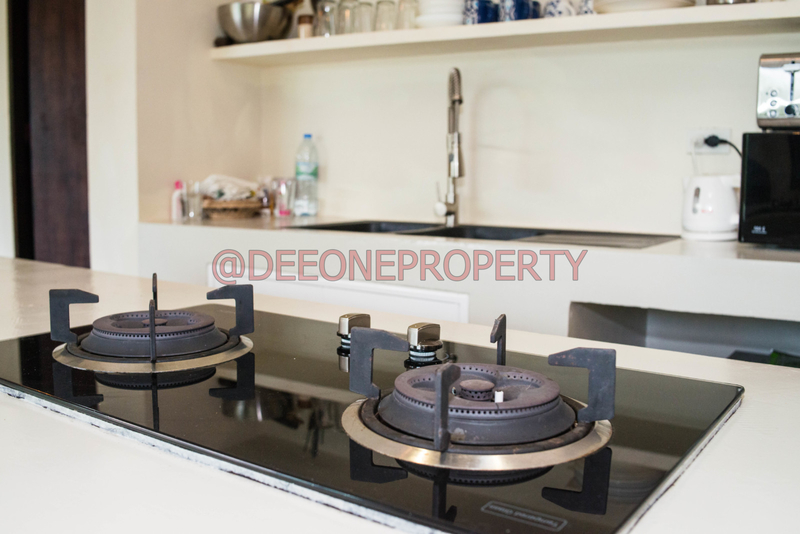 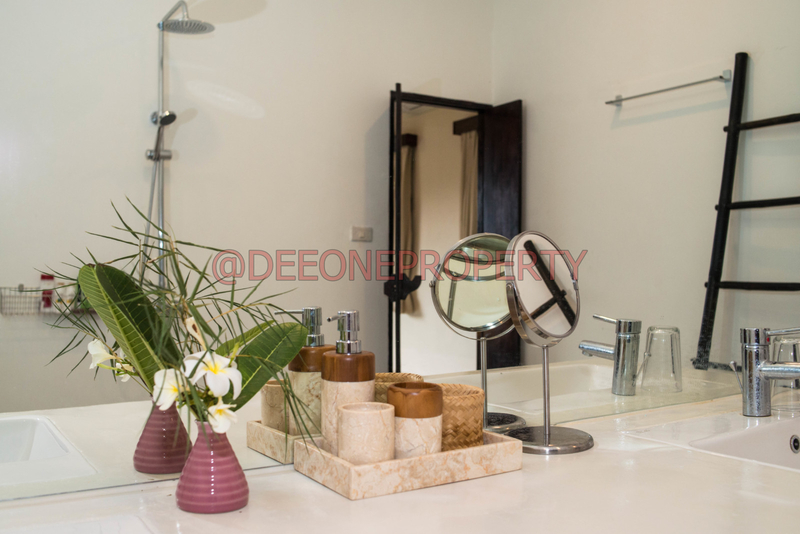 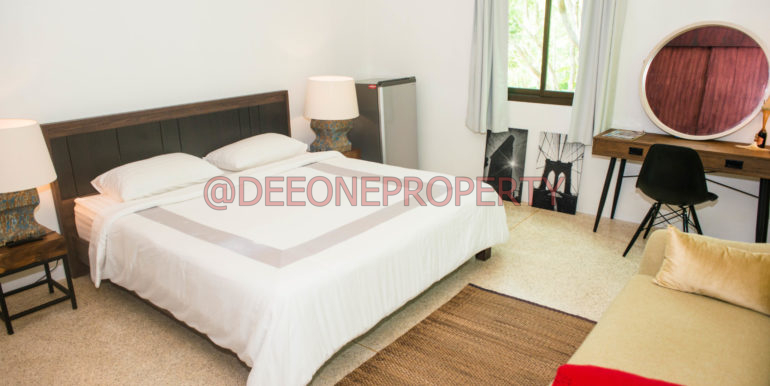 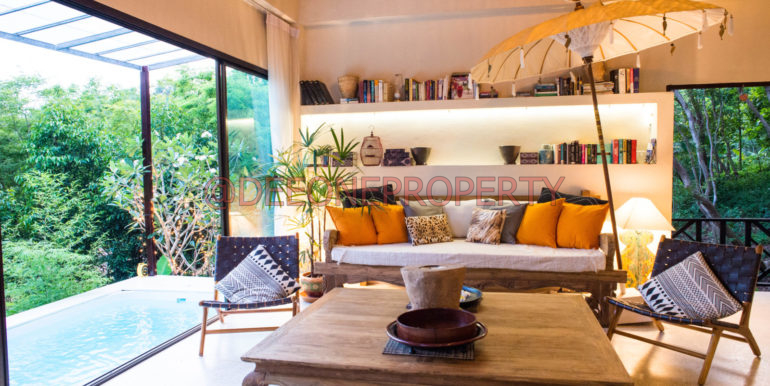 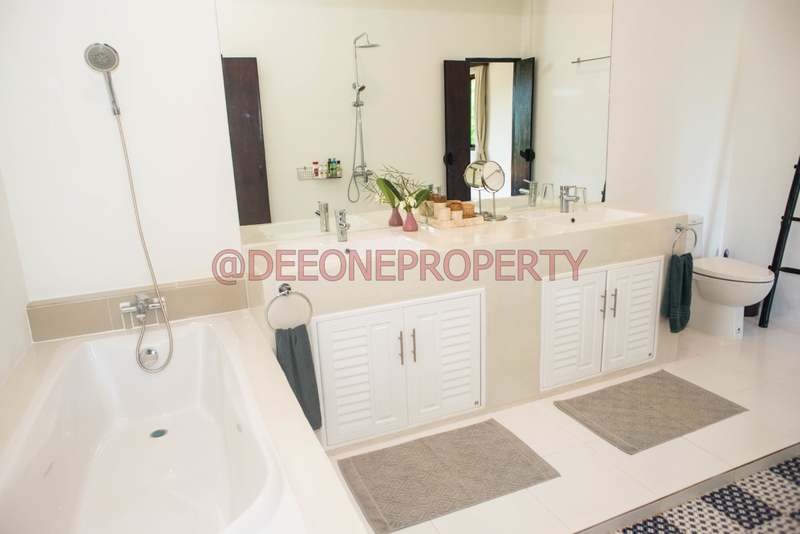 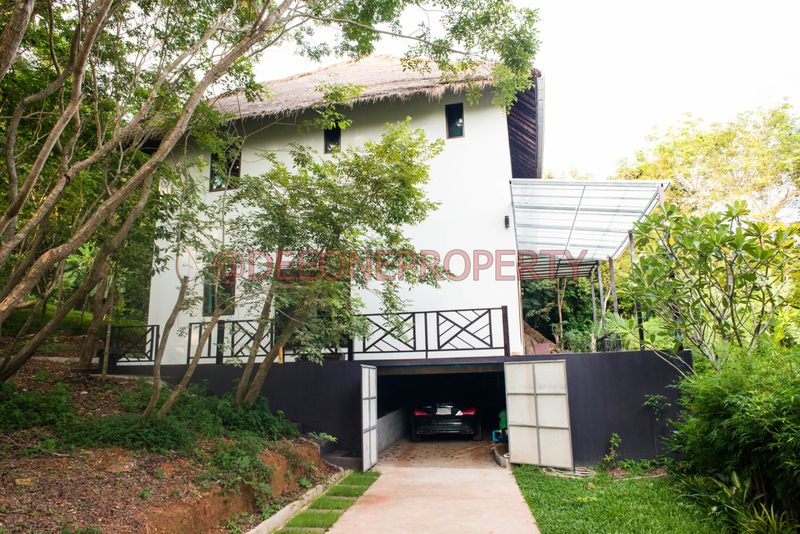 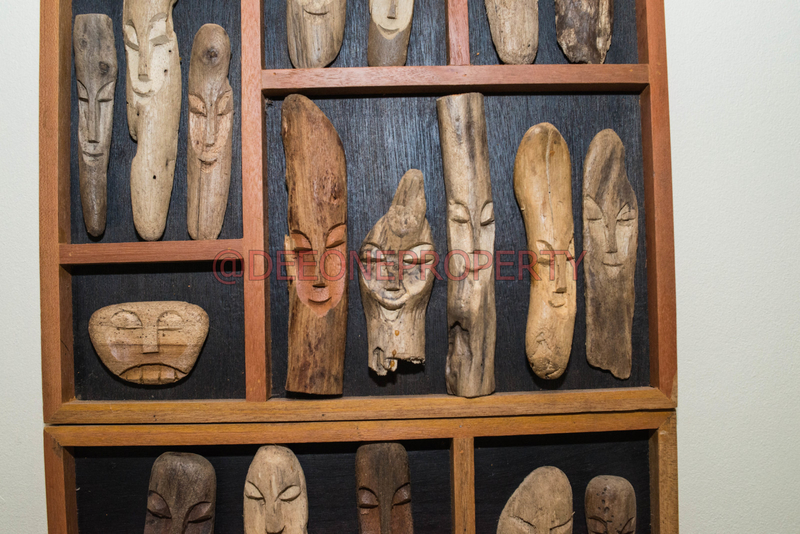 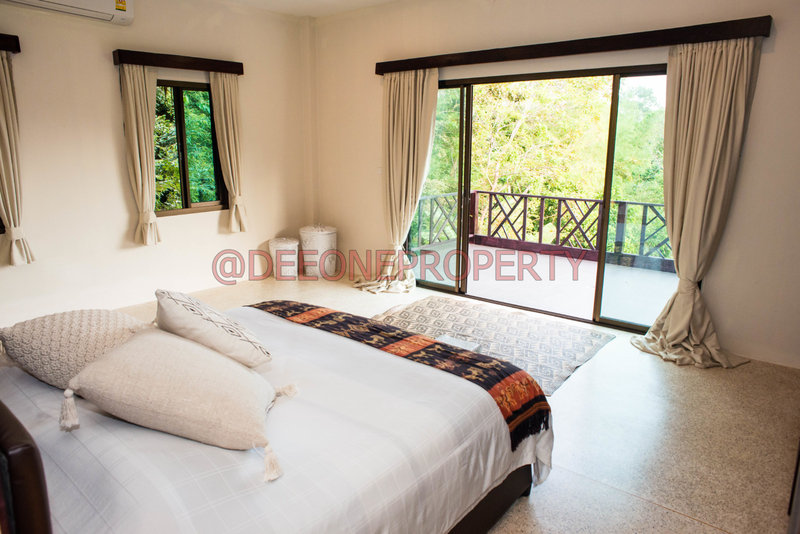 The rent is 80,000 THB / Month (Low Season only) with a security deposit between of 30,000 THB. 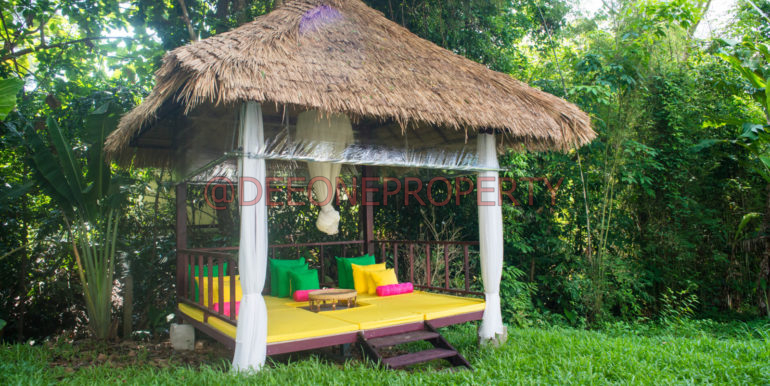 It’s available from May to September only. 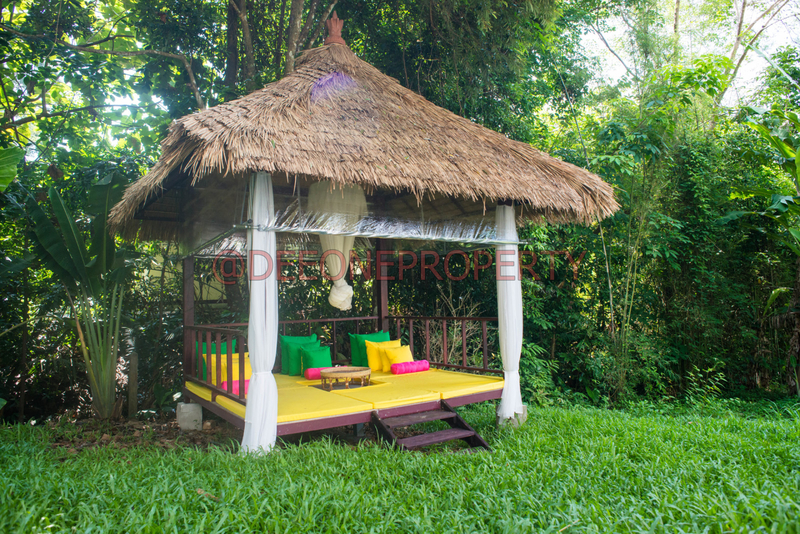 Payable upfront. 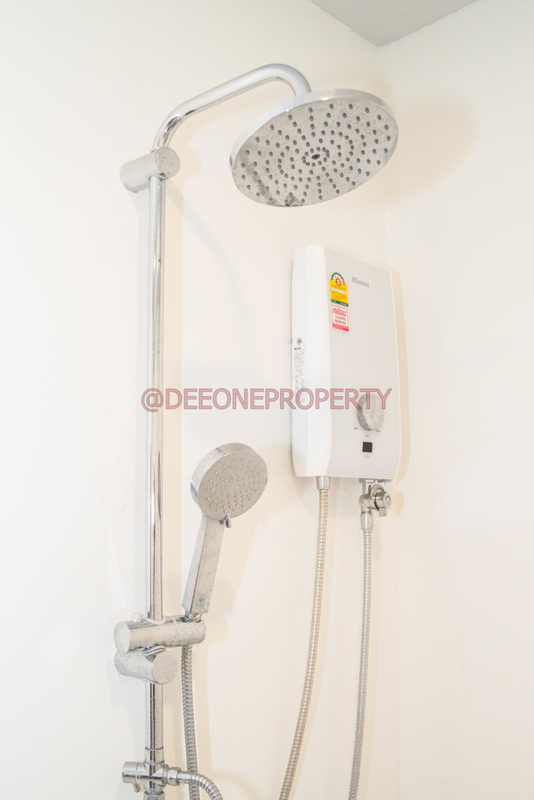 Charges (electricity, Wi-Fi) are not included. 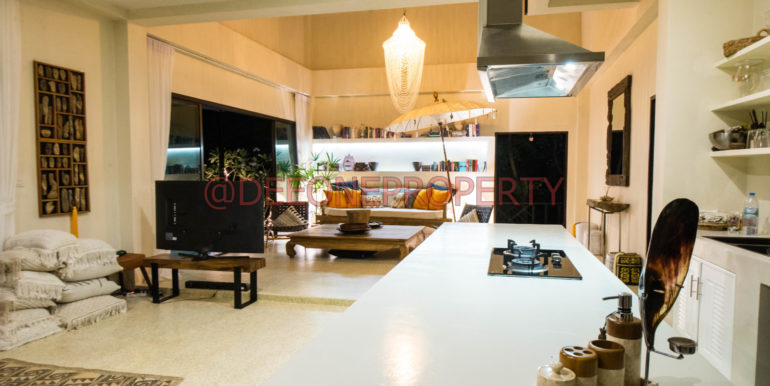 House for 5 people maximum.